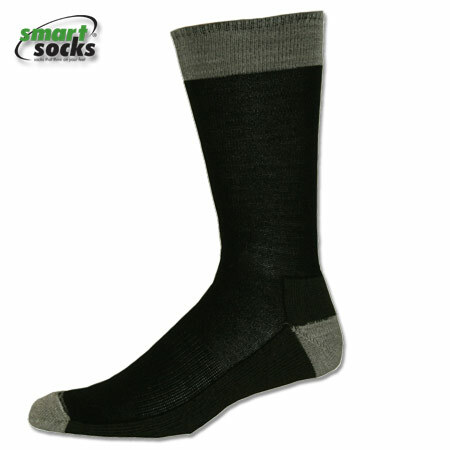 The Smart Hiking Merino Light Weight Crew II hiking socks are perfect the perfect light weight socks for hikes during the warmer months. You will be delighted with the groundbreaking smart design of these socks from the moment you put them on. 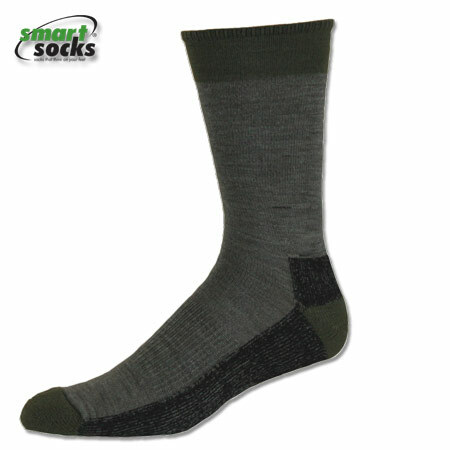 These socks have all the technical features of a hiker but are thin enough and edgy enough for street wear. They feature a half-cushioned foot and extra reinforcement on the heel and toe for protection and durability. We used our finest wool poly blend yarn to provide superior wicking and temperature control. 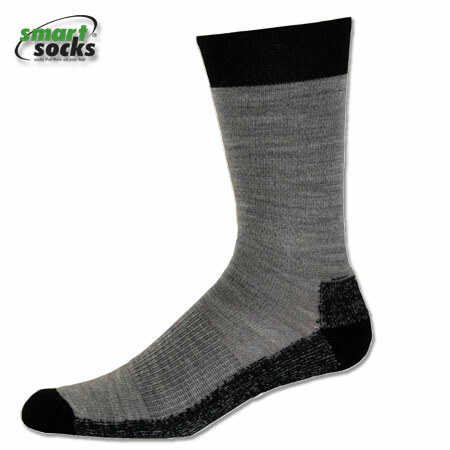 Try these socks with your loafers as well as your hiking boots! All Smart Socks - Socks That Think on Your Feet® are made in the USA and guaranteed for one year from the date of purchase.